all the church members to the police station, so I persuaded them to take just myself but the church members. whether if we keep in touch with Korea Sungrak Church and Pastor Kidong Kim, and said on and on about Berea. and province police stations because I was summoned several times. They ordered me to close the church down, but I did not do it and prayed to God. However, we replaced gatherings with small-group meetings and have a worship service on the internet. Nevertheless, we are filled with full of joy. There is no one who is weak or seems to stumble. and defend the truth with no fear. Unexpectedly, I found the spirit of martyrdom in them. Nothing can stop us from learning God’s Word, worshiping God, and step-up for each other under any situation. In any circumstance we are facing, we are all witness of Jesus and we will testify Him. We are going to run toward the kingdom which is eternal and to achieve the reward which does not perish. 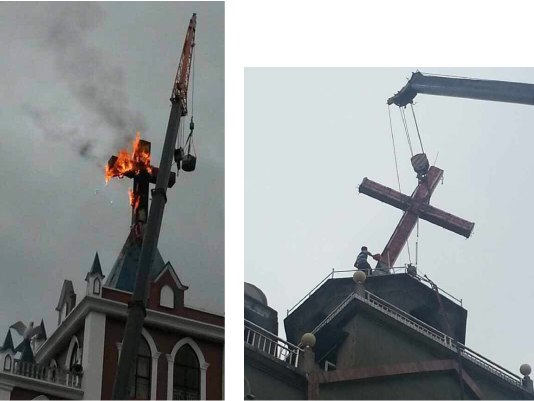 The churches in China have been strongly restricted by the new law of religion applied in February this year. We have already heard that a lot of churches were ordered not to get together. If we tried to expand our influence to those churches by making certain organizations to control them, all the works we have done so far will vanish. However, what we have given them until now is the Word, it will never disappear although heaven and earth will disappear. The souls who received the Word will not corrupt no matter how afflictive the situation is. Isn’t it suppose to be surprising? The Word of God is even more spread and strengthened.